The emerging of all business modules, required a global thoughts & vision, and create a competitive environment. 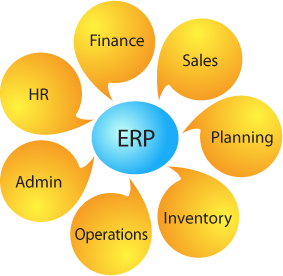 Our software is more creative and leverage on an ERP built for desktop, web and mobile devices. 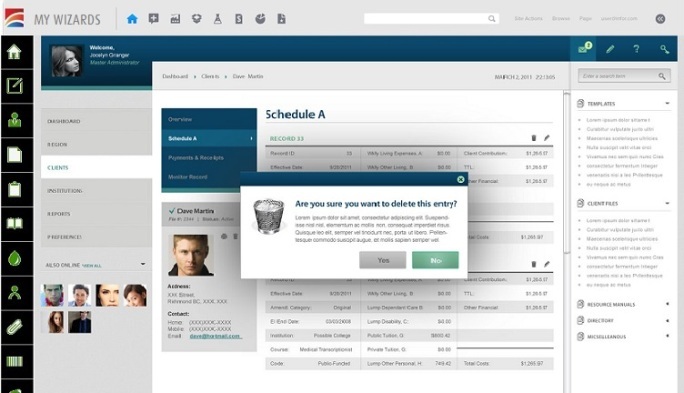 It has great UI design, easy to use and design as a complete solution for your business needs today & for the future. Our LeadPro-ERP is a ready to use product which includes planning (budgeting, production, purchase & projects), administrative (finance, accounting), human resource (payroll, benefits) and manufacturing (procurement, scheduling, inventory, sales).This framework forms the backbone of any business. 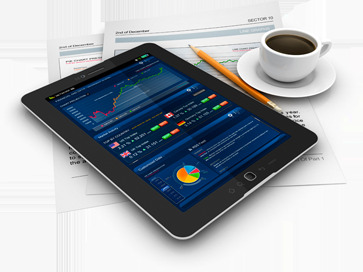 The product is a multi-currency, multi-location, multi-unit desktop & web-based business application. The product provides a single view of budget v/s purchase v/s bills v/s payments. It also gives you added functions such as quality, maintenance and integrated shopping cart. It is built on SQL 2012 and the Microsoft .NET framework. This ERP product is a state-of-the-art application that is available off the shelf or as a service on an e-commerce platform where people will be able to buy, download or subscribe and instantly start using them. Certain highlights of the products include managing each item with over 18 characteristics and 6 dimensions along with unit of measure conversions. The product has a innovative tax engine, which supports multi level taxation with all possible tax scenarios well managed for the current and future needs of a growing business. 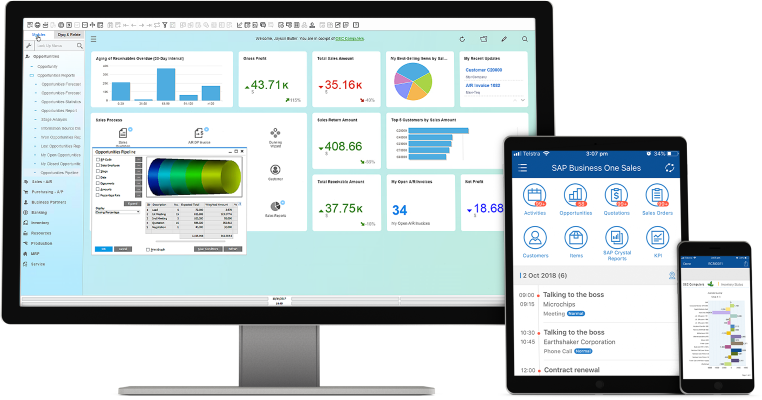 With this one ERP, organisations do not need to further integrate any other applications in the future thus saving cost and increasing efficiency. “In an era where organisations are in an outlook to increase their revenue, reduce cost, reduce inventory and provide better quality products; we provide a good fit product with the right balance of customization, implementation and productization to make it work for them".